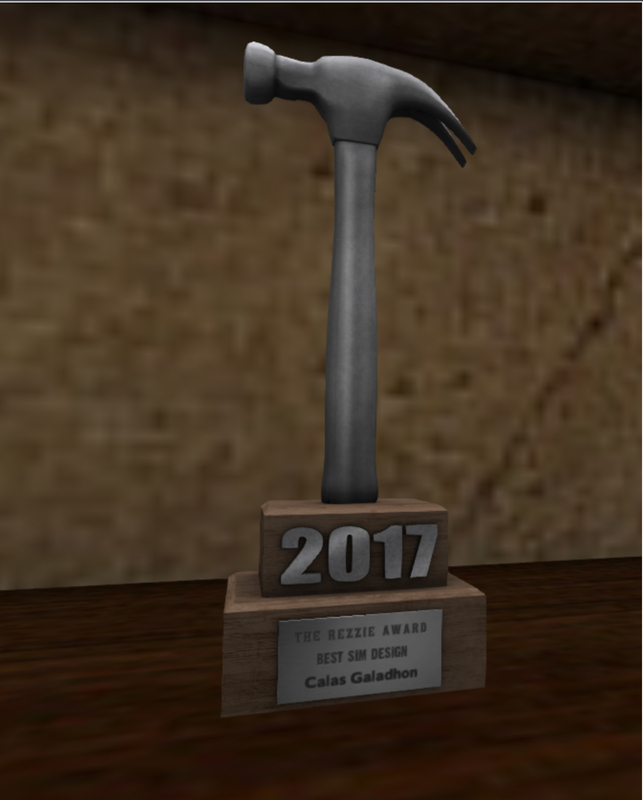 Chapman Zane at The Dolphin Cafe, Thursday, March 28, 7pm SLT! #SecondLife live music event! 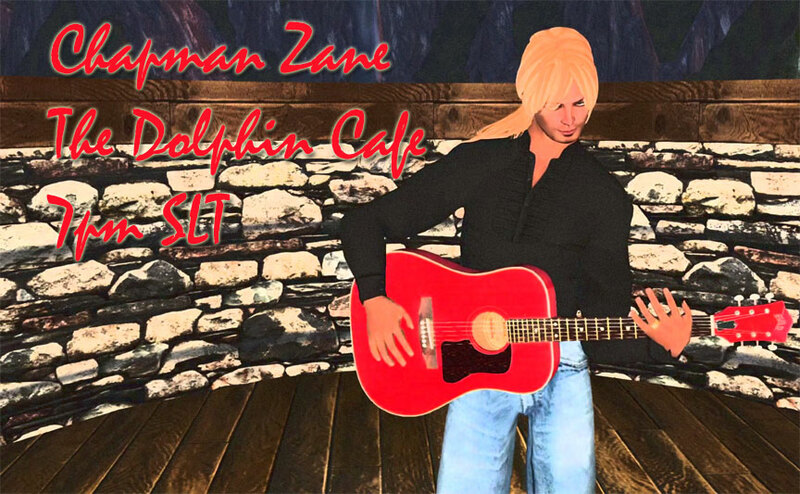 Join us at The Dolphin Cafe Thursday, March 28, for Chapman Zane. Enjoy music influenced by greats like John Prine, Rhett Miller, Bob Dylan, and Gordon Lightfoot to Doc Watson, Tom Petty, and George Harrison. Chap also writes his own original tunes and you’ll find an old friend in his melodies and tunes. He’s got something up his sleeve for just about everybody’s musical taste. Here’s the ferry!